There are many plastic-type clocks that are available to help children learn time concepts. If you can't find mini plastic clocks, have your students make paper clocks using a butterfly clip. 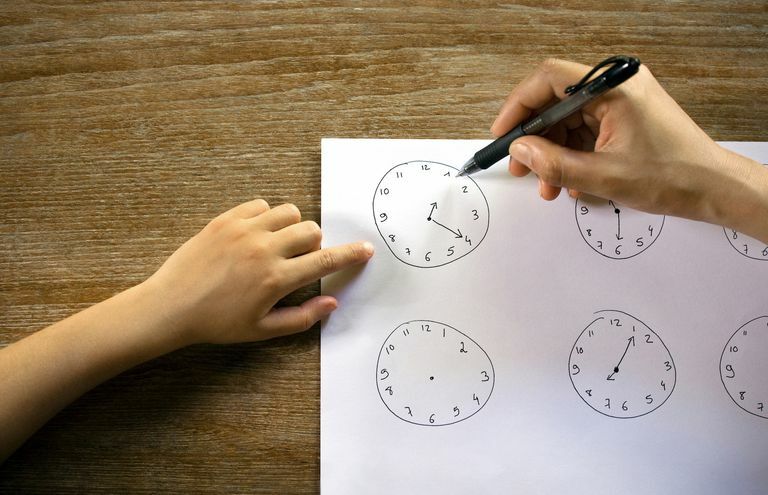 When a child has a clock to manipulate, you can then ask them to show you various times. Or you can show them the digital time and ask them to show you what it looks like on an analog clock.